I stumbled across Halo Tora by chance when they supported Tremonti back in June at Glasgow’s O2 ABC venue. What immediately struck me, apart from their talent, was the fact that the venue was almost full – a rarity these days for support acts but a very welcome sight! These boys from Glasgow played a blinding set before handing the crowd over to Mark Tremonti. 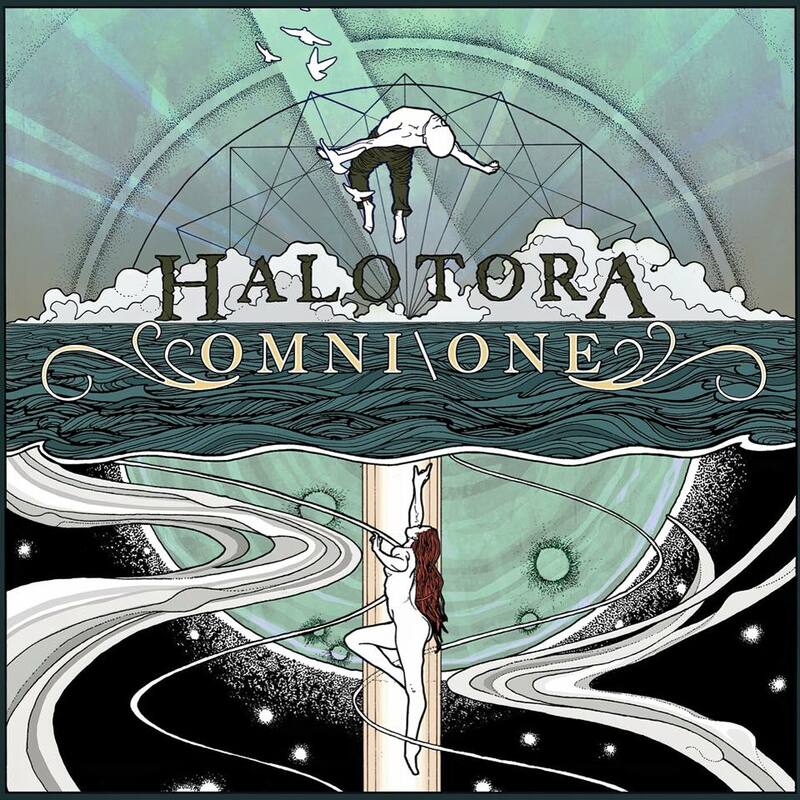 Halo Tora are a five piece band from Glasgow and this month release their debut album Omni/One on East End Records. Their Facebook bio describes them as alt/prog rock but, having had the pleasure of hearing them live and of obtaining a copy of Omni/One ahead of it’s release date (signed – thanks guys!) I’d beg to differ. There’s a whole kaleidoscope of musical influences omni-present here – some prog rock, some grunge, a bit of blues and more. The album opens with Trans/ Zero, a haunting instrumental track that gradually builds to a climax before sliding effortlessly into Permanent Revolution, the current single from the record. This track is quite symphonic in its structure and showcases Halo Tora’s talents. Personal highlights if this twelve track debut for me are The Bones That Rock The Cradle. For me there’s hints of Shinedown about the intro but this is Halo Tora at their finest. Controlled powerful vocals. This song will be a monster played live! Another highlight and a complete contrast in style is Needles. With a distinctly bluesy/jazz feel to it, this perhaps the most commercial track on the album. Radio stations will love it! A second instrumental track Red X Is Mandatory is slotted in as the penultimate offering. At a mere forty six seconds in length it feels a little superfluous – sorry, boys. Title track, Omni/One, brings the album to a close. Perhaps lacking a little in lyrical content, this song is truly beautiful. If I could sum up this album in one word it would be controlled. Each and every track is perfectly controlled to the extent that Halo Tora maybe sound a little reined in. This entry was posted in Uncategorized and tagged #JoinTheRevolution, #music, #OmniOne, #rockmusic, Halo Tora. Bookmark the permalink.